When Salieu Kamara, 25, first came to Africa Surgery in November 2016, his face and mouth were badly deformed by a four-year old tumor. 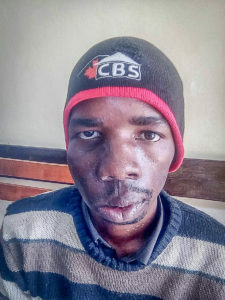 No surgeon or facility in Sierra Leone had the equipment and materials to remove the tumor and properly reconstruct his face and jaws. 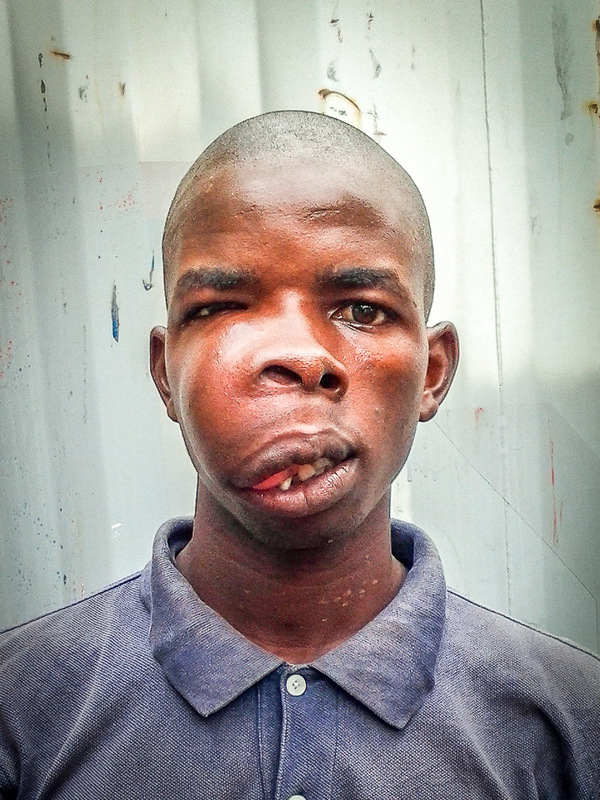 Salieu is one of seven patients with various types of facial and neck tumors who could not be treated in Sierra Leone. We sent them to the Kijabe Hospital in Kenya in May. Six of them, including Salieu, have undergone surgical removal of their tumors, with great success. The seventh has had five reconstructive surgical treatments following the removal of her massive tumor. Hopefully she will be discharged soon.